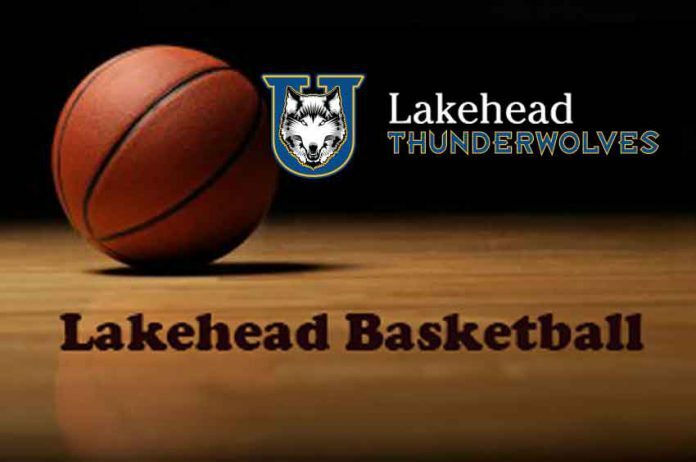 THUNDER BAY – SPORTS – Lakehead’s women’s basketball team defeated the Laurier Golden Hawks on Friday night by a score of 71-38. Lakehead improves to 17-4 with three games left in regular-season play. 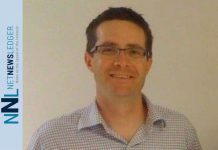 “We needed a game like this where we played great, tough, team defence, moved the ball well, and executed a game plan,” Thunderwolves head coach Jon Kreiner said. The Golden Hawks managed to keep up with Lakehead’s offence in the early minutes of the match, with the Thunderwolves taking the first quarter 20-15. By the end of the first half, however, Lakehead’s lead had grown to 16, 36-20. Leashja Grant had 11 points and 12 rebounds in the first half, and Tiffany Reynolds added 8 and 5. Lakehead stepped on the gas in the fourth, finishing the game on a 23-6 run. The 33-point win is the third-largest margin of victory for the Thunderwolves this season. With the win, Lakehead moves one step closer to a first-round bye in OUA playoffs as a top two seed. McMaster currently sits first in the OUA West with a 17-3 record and four games remaining. Windsor, who sits in behind the Thunderwolves in third, is currently 14-7. One Lakehead win in the next three would clinch the second seed, guaranteeing a home playoff game in the second round.